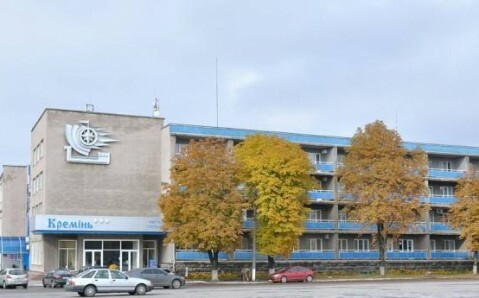 Spacious apartments and suites with flat-screen TVs are offered at this hotel, a 20-minute walk from Cherkassy Train Station. It features free Wi-Fi, and a free gym with bowling alley. 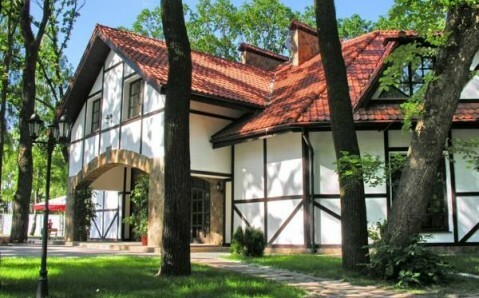 The Ukraina’s Gallery and Atrium restaurants serve varied European cuisine, and a breakfast buffet is provided each morning. Guests can enjoy drinks in the stylish bar, which features pool tables. 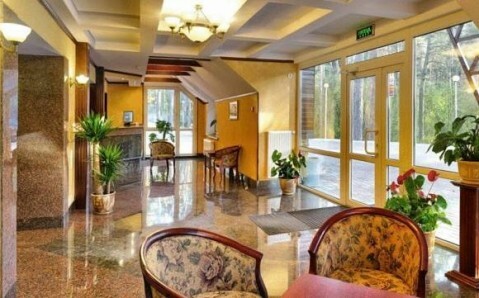 Just a 10-minute walk from central Cherkassy, the Ukraina Hotel offers air conditioned rooms with a cozy sitting area and work desk. Toiletries and a hairdryer are provided in the private bathrooms. 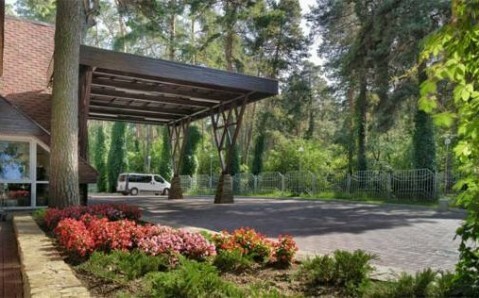 The scenic Prydniprovs’kyi Park is a 5-minute walk from Hotel Ukraina. 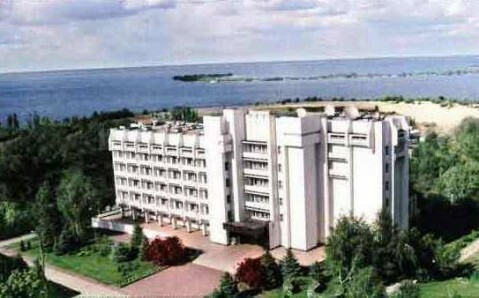 The hotel lies just 1.5 miles from the banks of the Dnieper River, which features sandy beaches. Private parking is available at the hotel for an extra fee.